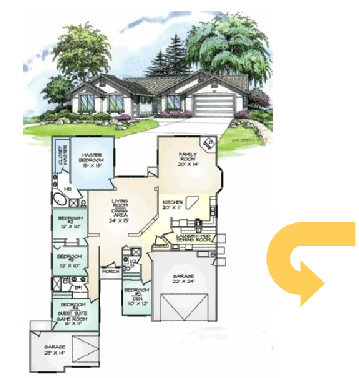 Modify Our Plans - Pacific Modern Homes, Inc.
Pacific Modern Homes, Inc. (PMHI) plans are computer designed, which gives us the flexibility to change almost any plan. PMHI plans can be modified and personalized to best meet your needs, personal taste and style. 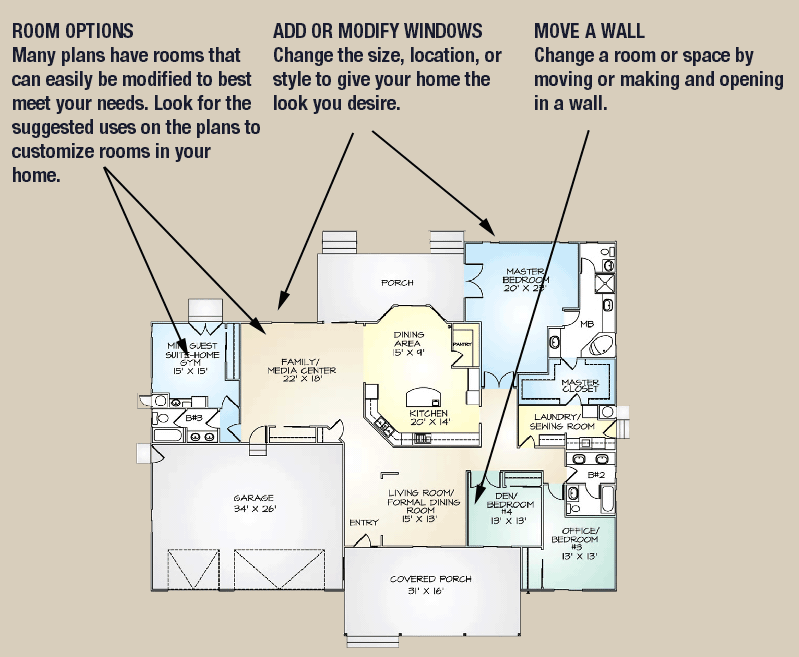 From changing or adding a window, reversing the plan, modifying rooms, to moving walls and much more. Your home can be customized and personalized to become your dream home. 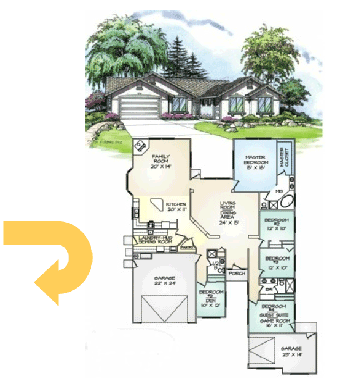 The first step toward modifying one of our plans is to simply request the free plan review set for the plan you'd like to modify, note the desired changes and send them on to your local PMHI dealer. They'll get back to you with the cost to make the changes you want.